Photo booths aren't just for weddings! TapSnap is on site for over 10,000 events annually, covering a wide range of events - from marathons, movie premieres and mitzvahs, to capturing event guests rappelling off buildings and posing in pink at the top of snowy ski slopes. We've seen many celebrity guests posing for photos in our open-air booths, and captured canine friends with their favorite humans. Indoors or outdoors, our photo booths can handle the elements, and are the perfect fit for any occasion. 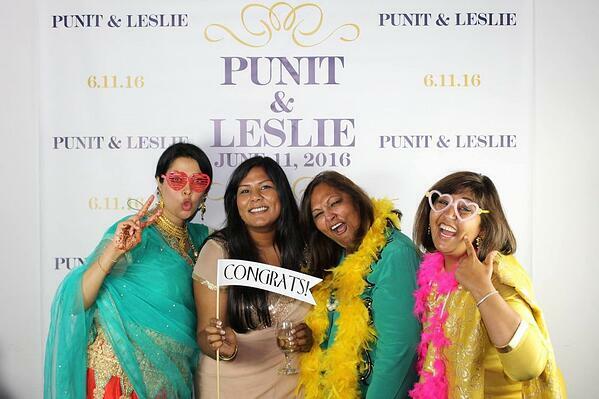 We're giving props to these fun-loving wedding party guests whose smiles are even brighter than their colorful sunglasses and boas worn in the TapSnap photo booth for Punit & Leslie's wedding. Not only is it hard not to smile when you look at this photo, but what a great keepsake these photos must have been for the wedded couple! TapSnap Vancouver was on site for UBC's student welcome BBQ, and while it was all about the peeps, this cute little pup stole the show! Look at that face, it's as though he's smiling for this sweet snap. 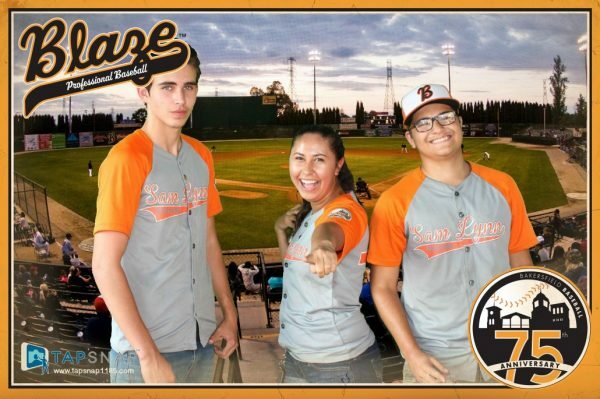 Nothing says Summer like an outdoor sporting event! We love the big smiles in both of these pics, so it's a tie between these sporty photos snapped by TapSnap 1131 and TapSnap 1185! 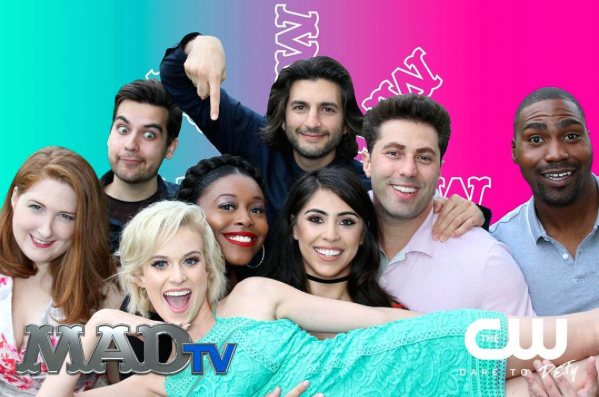 TapSnap was invited to a Summer BBQ for the cast and crew of Mad TV, and I'm sure lots of laughs were shared by all. 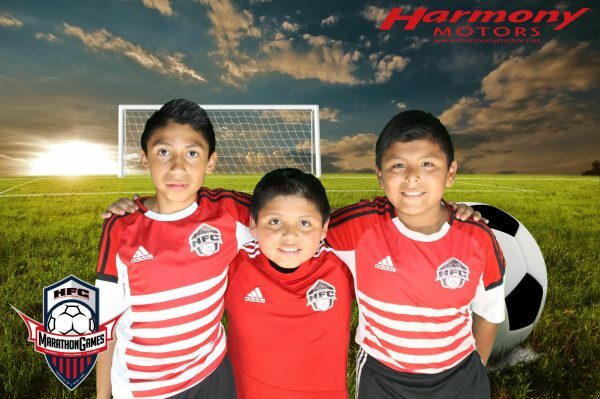 How fun is this group shot snapped in front of our open-air photo booth? 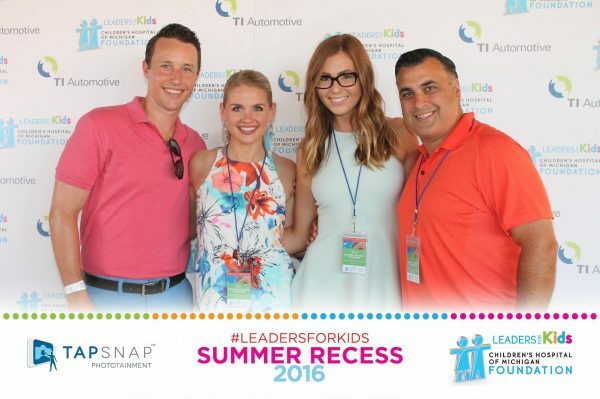 Just because you're technically working, doesn't mean you can't hop into the photo booth at your corporate event! We love the big smiles of these event guests, snapping a pic in the TapSnap photo booth in support of an important cause. 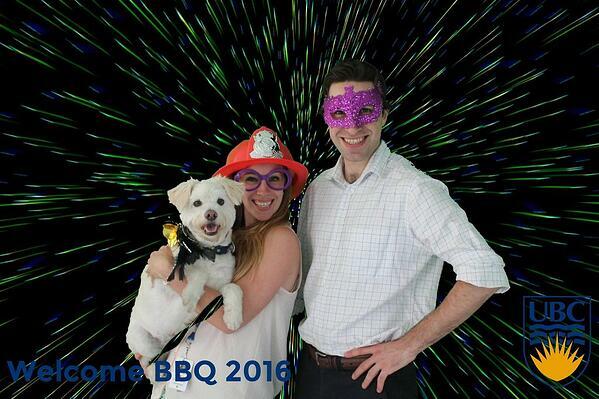 It's not too late to book a photo booth for your summer event! Whether you're having a last-minute wedding, hosting a farewell party for your favorite friend, or organizing a company charity golf tournament, we'll make your event one for the books. Contact us now to check availability or book a booth for your summer event.